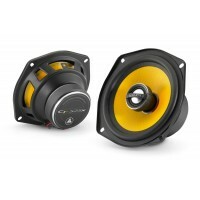 Brand NewJL Audio C1-650Sold as a pair.Grilles not included.C1 speakers deliver real substance and g.. 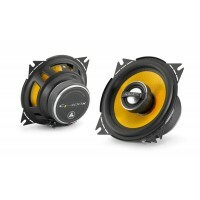 Brand NewJL Audio C1-650xSold as a pair.Grilles not included.C1 speakers deliver real substance and .. 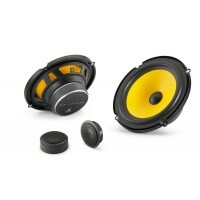 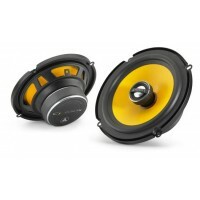 Brand NewJL Audio C1-525x - C1 5.25" 13cm 2-Way Car Coaxial Speakers 225WSold as a pair.Grille.. 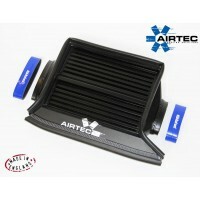 Brand NewJL Audio C1-400xSold as a pair.Grilles not included.Coaxial Speaker System: 4-inch (100 mm)..
AIRTEC FORD FOCUS Mk2 ST 2005-2010 UPRATED INTERCOOLER - BLACKThe best intercooler for the Focus ST ..
Airtec has released their Seat Spot Style Intercooler & boost pipe kit,Reasonably priced but hig..
AIRTEC TOP MOUNT INTERCOOLERMini cooper-S R53(Supercharged 01-06) top mount intercooler upgrade - In.. 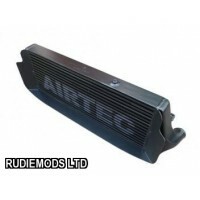 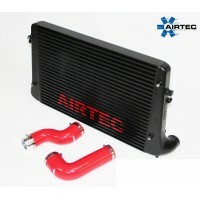 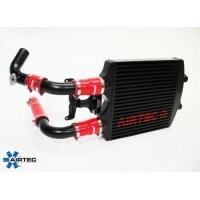 Brand NewStage 2 Airtec Intercooler upgradeAudi, Seat, Skoda, VW have used a front mount intercooler..